Ok Bridezillas, don’t go apoplectic. Pizza at your wedding isn’t as unsophisticated as you may think. 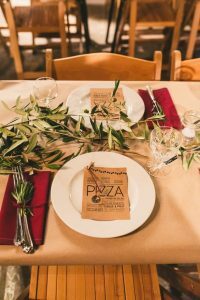 In fact, pizza is one of the latest wedding food trends. No one can refuse a fabulous gourmet pizza, but the challenge is the presentation. Pizza is commonly served and eaten out of cardboard cartons, so making pizza look stylish sounds like a tough task. But we’ve collected our favourite styling ideas to inspire you. 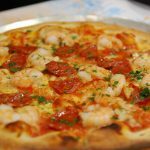 Pizza at a wedding doesn’t have to look like a cut-price option, even though it can be substantially cheaper than normal wedding catering. 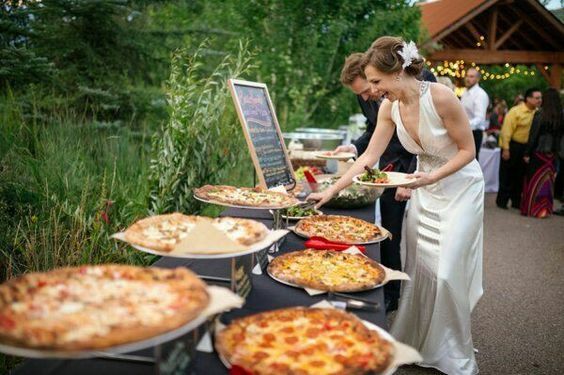 Properly styled, with some imagination, your wedding pizza feast will look as wonderful as it tastes. 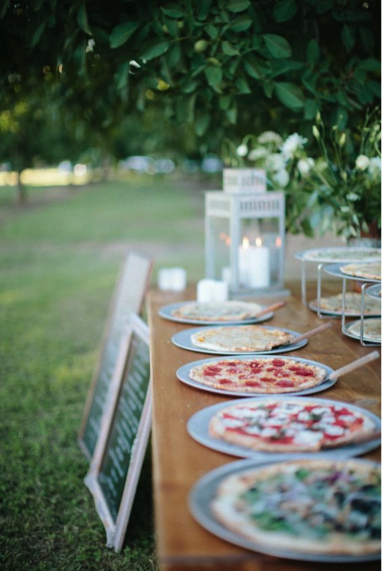 With pizza a rustic option ideal for an outdoor wedding, buffet table ideas can be earthy and natural. Try laying the pizzas on a long wooden bench, with small pottery planters filled with fresh herbs placed in between. Or lay the pizzas on a white tablecloth along with fresh and healthy salads, that we can also supply. Or pizzas can be placed on wood pizza paddles or stone, wood or marble slabs or platters. We are happy to serve the pizzas on whatever serving platter you supply. Or we can supply our platters. Write the pizza menu on a chalkboard in a nice calligraphy. 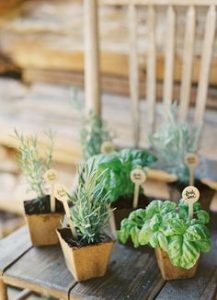 This simple, cost-effective decoration will give the wedding meal a creative and personalised feel. 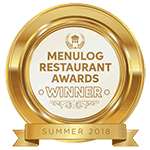 We have catered at weddings where several chalkboards have been placed around the buffet with inspirational messages and chalk drawings for the bride and groom. Give the chalkboard a grand gold-painted frame or paint the frame to match your wedding colour scheme. 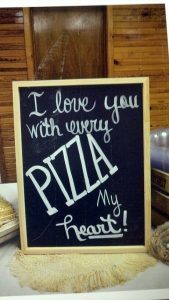 Mini chalkboard signs can also be placed next to each variety of pizza on the buffet table. Like other wedding meals, there is nothing to stop you adding a menu card to the dining tables. Each guest can have a pizza menu card placed at their setting on their designated table. Have it designed professionally and add a linen ribbon or raffia string for an even sweeter decorative effect. Our pizza chef and staff are happy to wear an outfit selected by the bride or wedding organiser. We supply the oven and pizzas, you supply the outfits. We can liaise with you to wear, for instance, a crisp white apron over an all-black waiting uniform or any other combination that you supply. 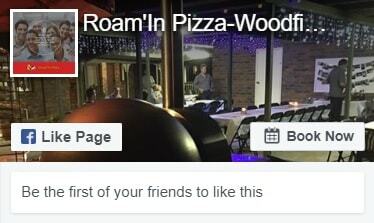 Roam’In Pizza can cater your wedding reception anywhere in Brisbane, Gold Coast, and Sunshine Coast. For a catering quote for your wedding, call us today. 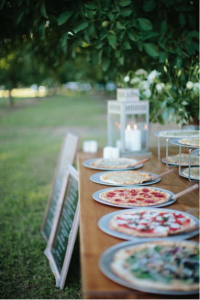 Wedding pizza catering packages start as low as $22 per head for two and a half hours of unlimited servings of pizza. Phone 1300 433 341.